Santa dropped in early at Storm and we couldn’t be more excited! T-shirts and Hoodies are in stock! 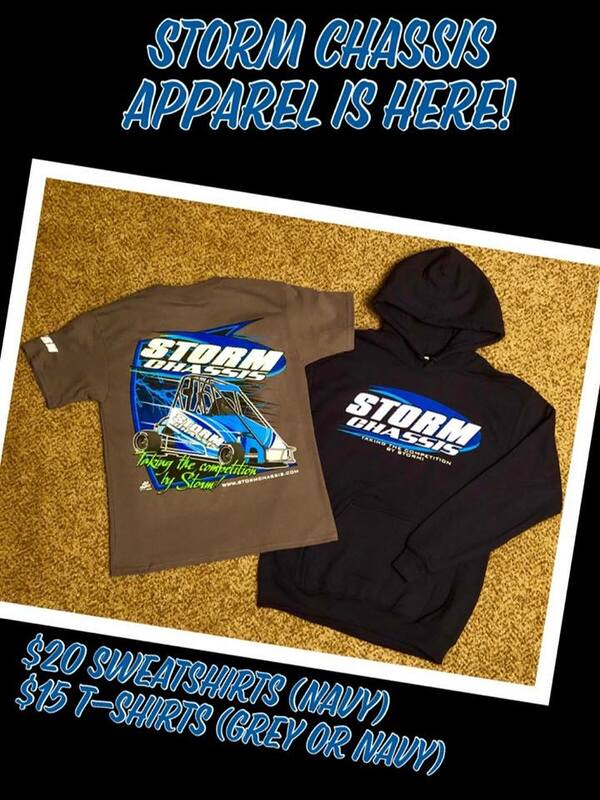 Call/text Jon or Alexa to place your order today, or see us at the track.